Everything we do is about making outdoor lighting simpler and better. Our lights are the product of over 90 years of real-world experience with all types of solar power systems and solar powered lighting. Every component and design decision has been carefully considered to ensure it aligns with our mission of making solar lighting simple, cost-effective and reliable. 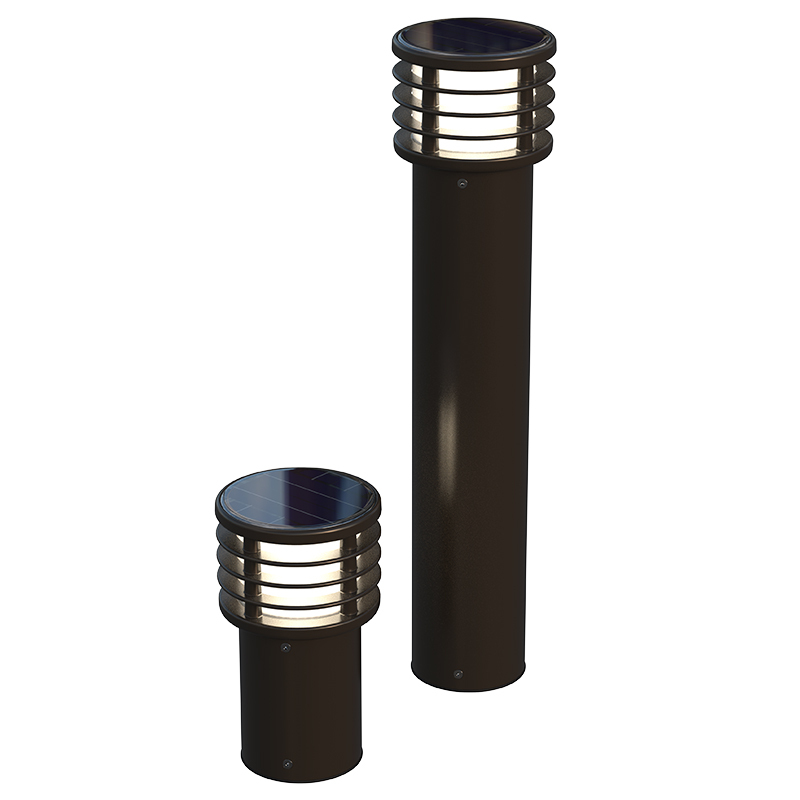 All elements of our solar lights are contained in the fixture itself. This minimizes visual clutter and gives the appearance of a regular light but with no ongoing electrical costs or risk of blackouts. Our self-contained lights are also robustly designed and constructed to provide maximum resistance to theft and vandalism. Being self-contained means our lights are the easiest form of outdoor lighting to install, allowing you to avoid the disruption and cost of trenching and remediation for electrical wires. Choosing self-contained solar allows you to avoid having to assemble complex solar lighting systems with separate solar arrays, battery enclosures and light fixtures. The amount of solar energy available depends upon its location, time of year and prevailing weather conditions. Finding the right solar lighting solution historically has involved site specific modelling to determine the right solution. This makes for a complicated design process and there can be site conditions, such as shade from buildings or trees, that are not included in the design process. The result is project complication and variable reliability. Our innovative solution to these problems has been the creation of intelligent adaptive capabilities within all of our bollards and luminaires. This allow the lights to learn about their surroundings and configure their performance to be optimized under all conditions. The end result is the highest possible light output and reliability. We use the most efficient, custom designed, monocrystalline solar technology that is commercially available. These give our lights more power and they are seamlessly integrated into each light. We use lithium iron phosphate batteries that are unparalleled in power density and lifetime, especially when compared to traditional lead acid batteries. We work with the leading LED suppliers in the world and optimize our designs so that they produce more light using less energy. All products are robustly designed for use in public places while providing great daytime appearance. They can handle the worst that nature and people can dish out. Our purpose built, intelligent controls maximize performance and reliability using their predictive, self-learning capabilities. They also include smart features such as data logging, various lighting profiles and communication interfaces. Our high-efficiency optical designs ensure great lighting performance for a wide variety of applications. From pathways to parks and parking lots we have the right fit. To maximize sustainability, we source our materials as locally as possible including U.S. made steel and aluminum. Virtually all components are recyclable at end of life. Every component of our lights has been carefully designed, tested and improved upon to maximize performance and reliability. We make better possible through the incredible attention to detail of our team. We take a continuous improvement approach to raise the bar for what’s possible in a solar powered light. That’s why we are always testing to find possibilities for improvement. We have more than 40 lights at our facility as part of a long-term test fleet. 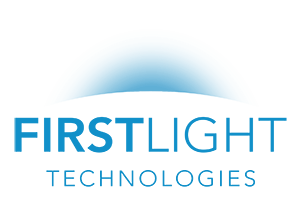 We live with our lights day in and day out to gather data over years so that we know that our lights perform the way we and our customers expect them to. Batteries have always been the weak link of solar lighting. We are constantly putting our batteries through extreme laboratory testing. We are continuously running deep discharge cycle testing at high and freezing temperatures and have more than 10 years in data to know that battery replacement and maintenance will be minimized. We are constantly modelling how to improve our products, while refining and creating new algorithm improvements to increase light output and reliability. We gather data from lights all over North America to evaluate the effects of various climates and installation locations. We integrate this data into our modelling and algorithm development. We use Nationally Recognized Testing Laboratories to test our lighting performance. 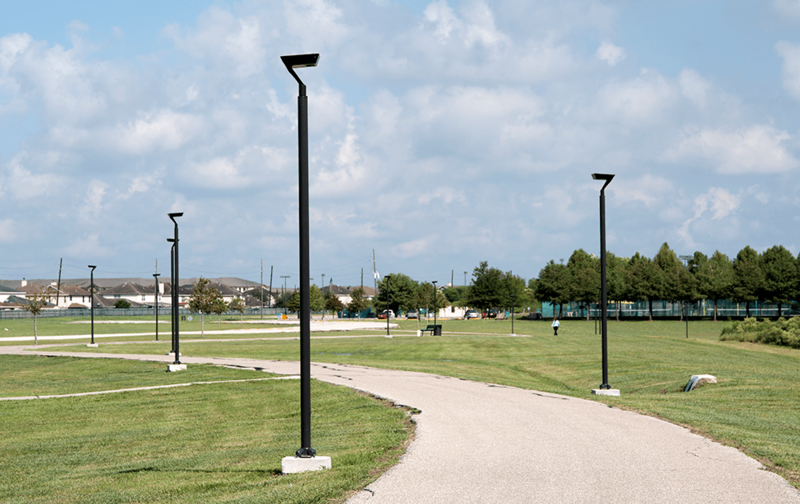 Each of our lighting distributions provides light where it is needed, while minimizing wasted light. We physically test everything we do. Be it impact testing with baseball bats and hockey sticks to salt spray and water ingress protection. We know our lights are tough and will be robust against people and any environment.